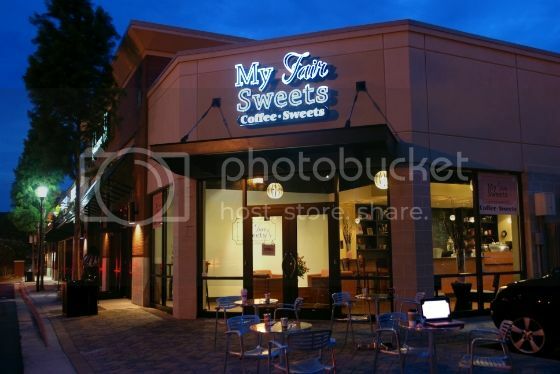 My Fair Sweets is an Atlanta based boutique Coffee and Sweets shoppe! We are conveniently located at 1700 Northside Drive, Atlanta Georgia 30318. Bite Sized Confections, Cake Pops, and Cupcakes in a JAR along with many other sweet treats! My Fair Sweets offers customized orders to fit your sweet tooth or your party. All of our sweets can be customized in color and/or toppings and decorated to fit your needs!